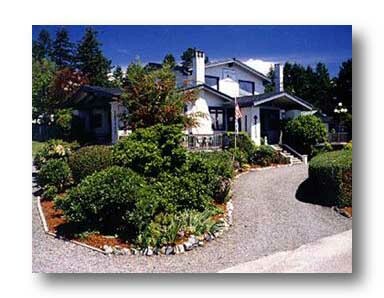 Located in Oregon's rugged, unspoiled southern coast, the South Coast Inn Bed and Breakfast was built in 1917 and designed in the Craftsman style by renowned San Francisco architect Bernard Maybeck. Its tailored furnishings and the warm hospitality of your hosts heralds a return to the golden age of a turn-of-the-century lumber town. Stroll through our charming coastal town to sandy beaches and glittering tide pools. Picnic on a nearby grassy knoll and take in the sight of clean, undeveloped beaches as far as the eye can see. Gather blackberries and wildflowers as a golden sunset brings the perfect end to another wonderful day in Brookings. Also allow time to explore our seasonal gardens. Cheryl and Grace enthusiastically share their knowledge and passion for creative gardening. 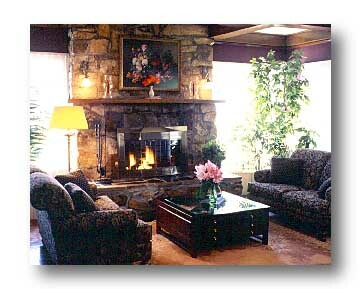 Afterwards, relax in the rustic comfort of our Oregon home. Let us pamper you with our family hospitality. All you do is enjoy. Awaken, refreshed by our quiet country mornings and the aroma of our Baked Orange French Toast or Frittata served with Fresh Ground Coffee, Tea and Juice. We proudly serve a Family Style Gourmet Breakfast with Garnish from our Gardens. Entertainment: Southern Oregon offers a variety of entertainment, without big city hassles. You'll find a warm welcome at our performing arts center, museums, art galleries, theaters and concerts. Festivals: From art festivals to flower festivals to holiday light festivals, it all comes together in Southern Oregon. And not just during summer. Events and festivals take place year round. Whether in Azalea park or in Brookings' charming marina, activity bustles among the towering, ancient redwoods, indigenous myrtlewood and ferns. 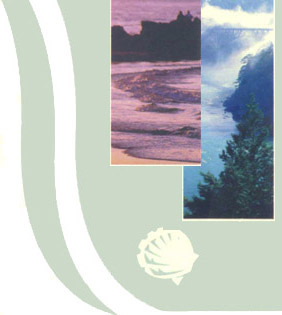 Shopping: Treasure seekers will love discovering the art and magic of the Pacific Northwest, its traditions and superior craftsmanship. 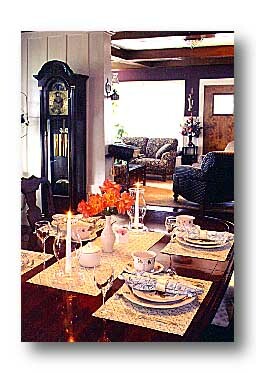 Antiques, jewelry and other handcrafted items, fine art, gourmet foods, and much more is within walking distance of the South Coast Inn Bed and Breakfast.